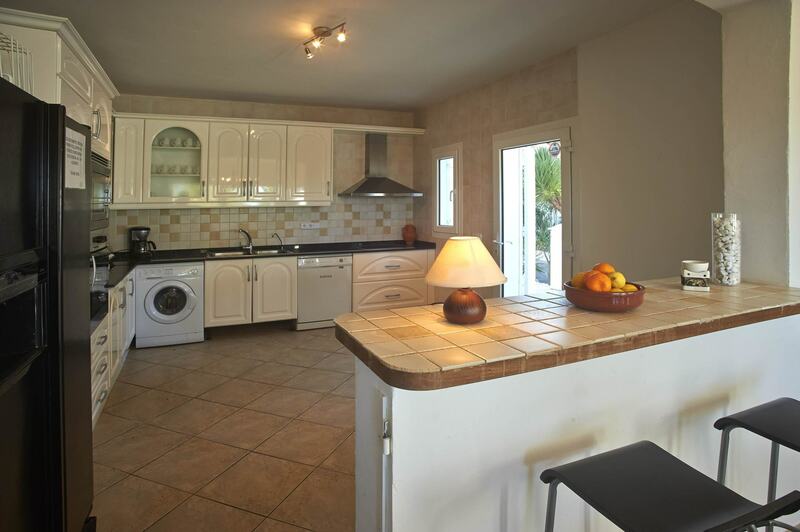 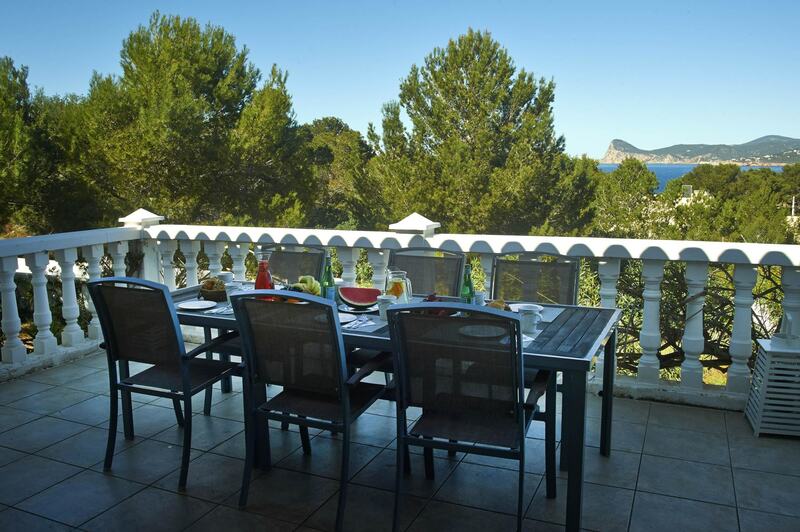 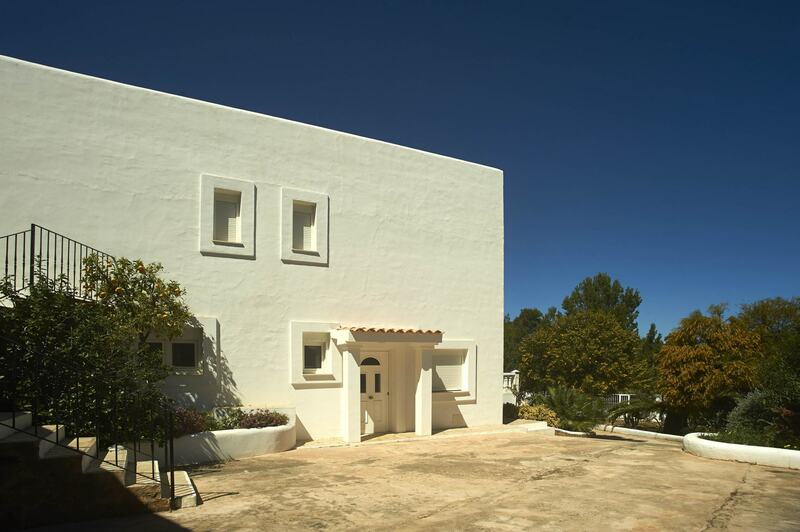 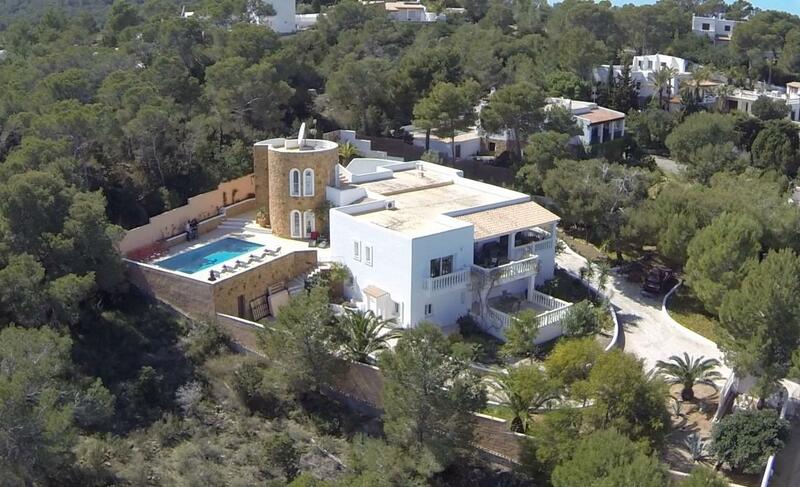 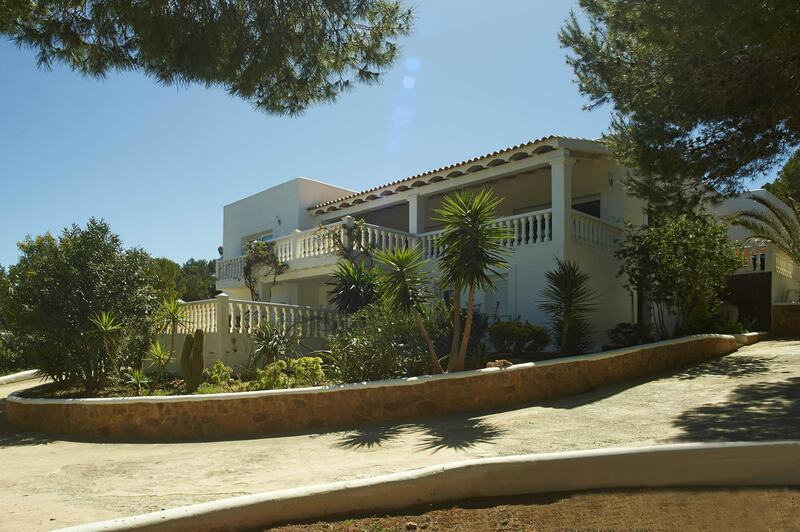 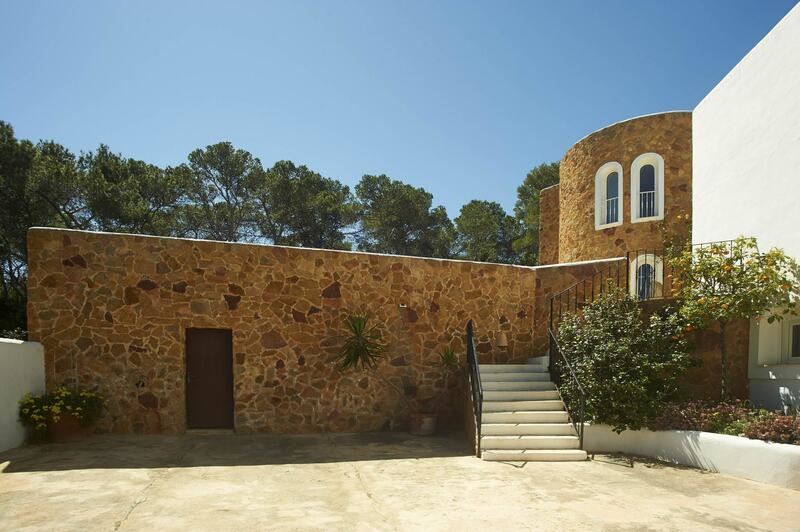 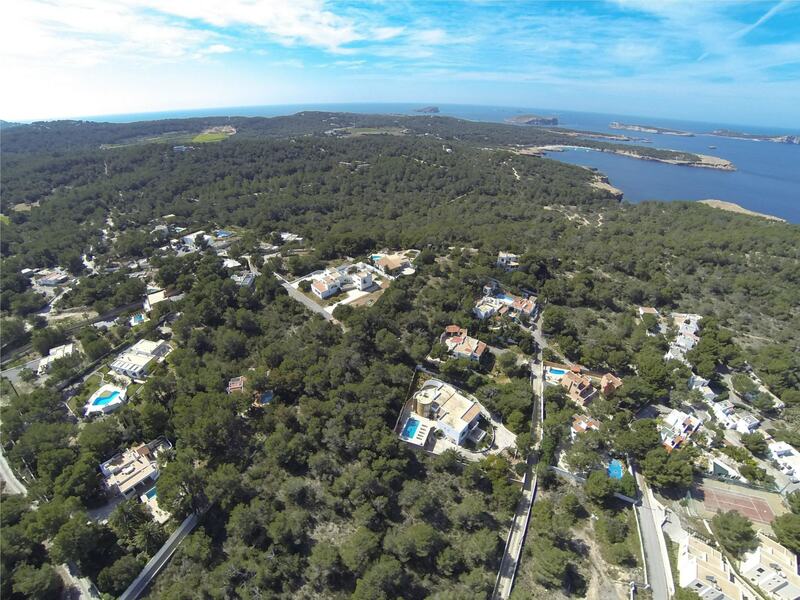 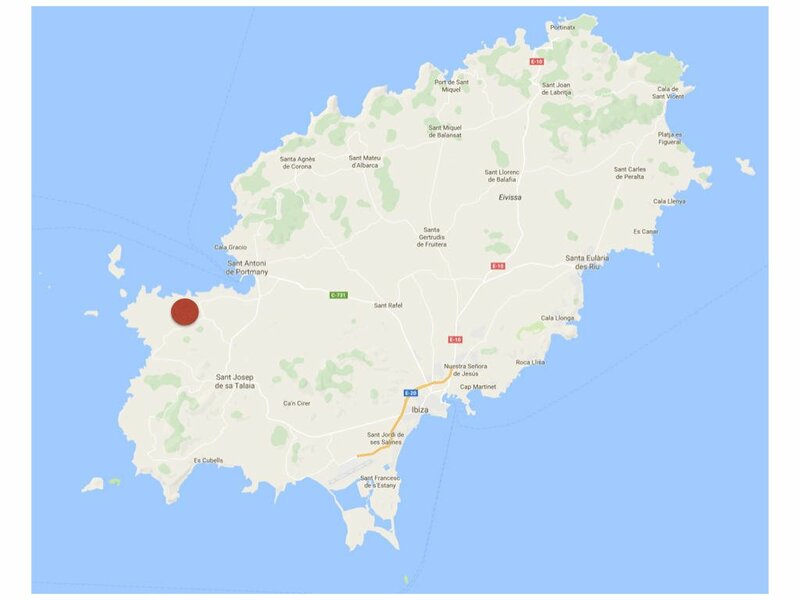 This is a well located 2000 m2 property with sea views and within walking distance of the beach. 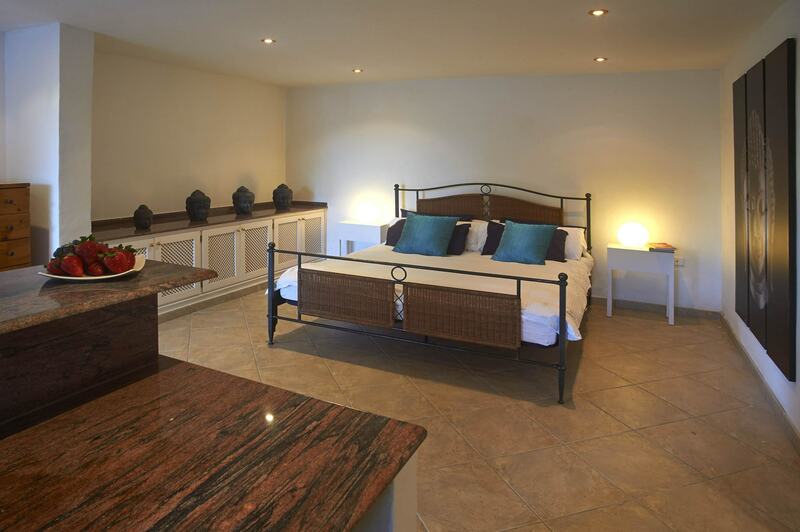 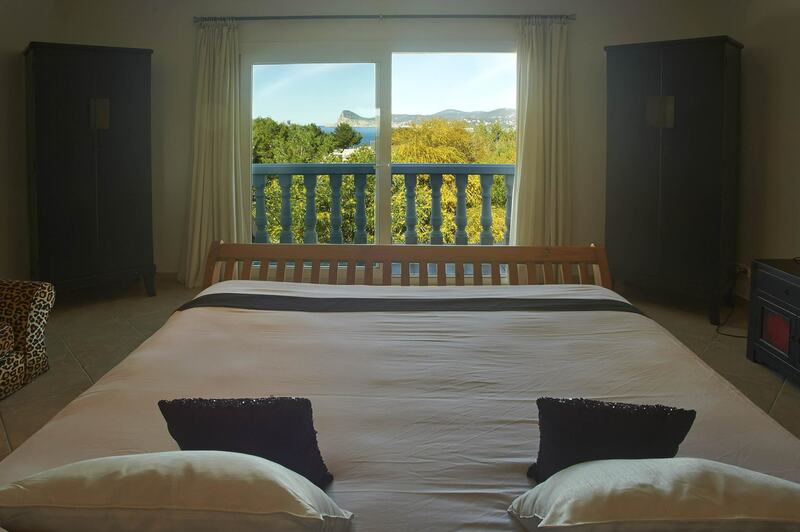 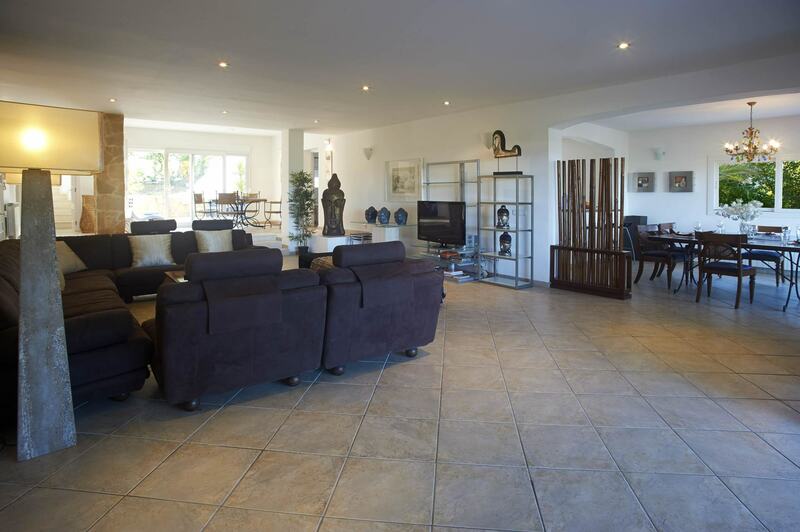 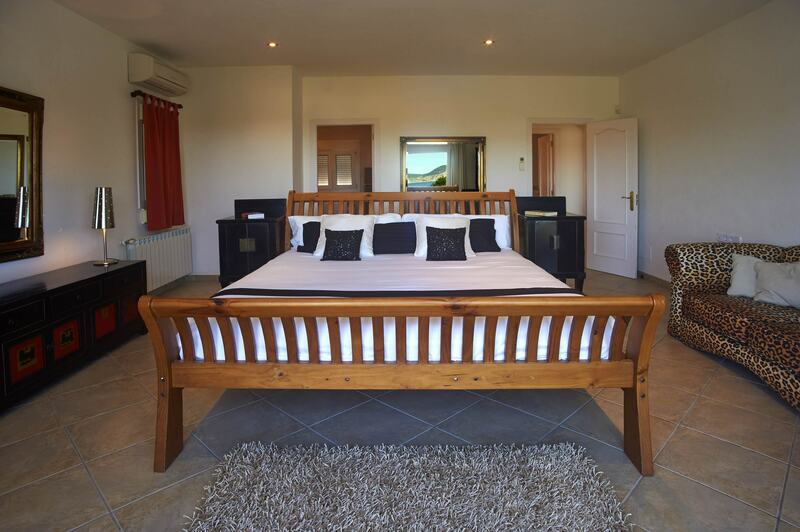 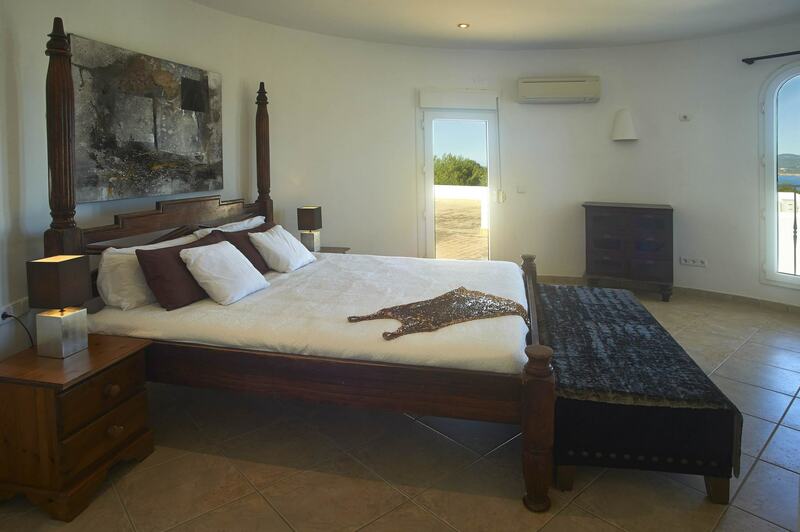 The main house has a fully equipped kitchen, a large living /dining room that lead out to terraces and has 3 large double bedroom with en suite bathrooms also with private terraces. 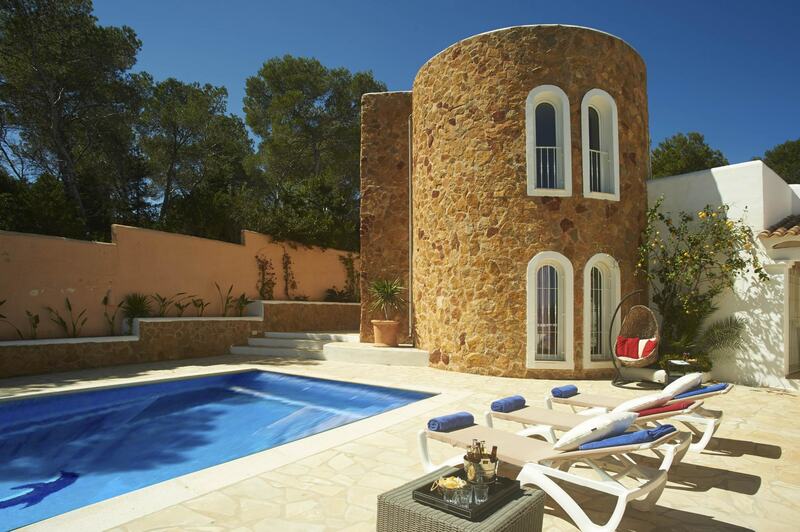 In addition, the tower has 2 double bedrooms and there are 2 studio apartments under the main house. 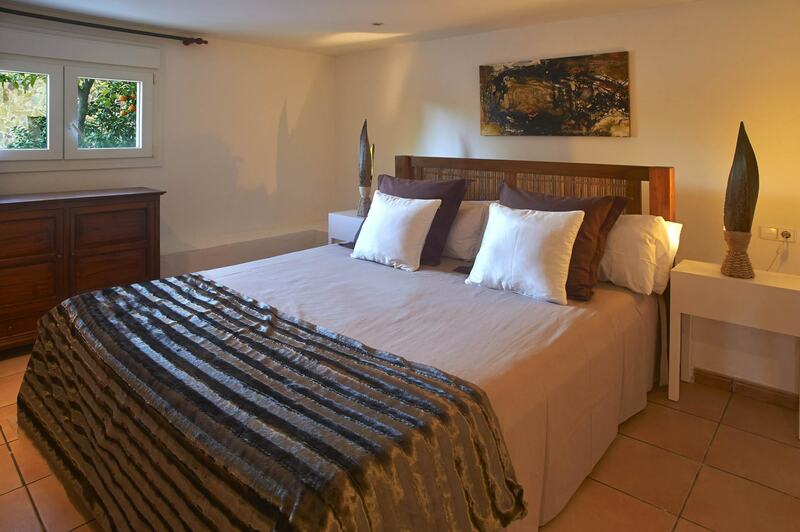 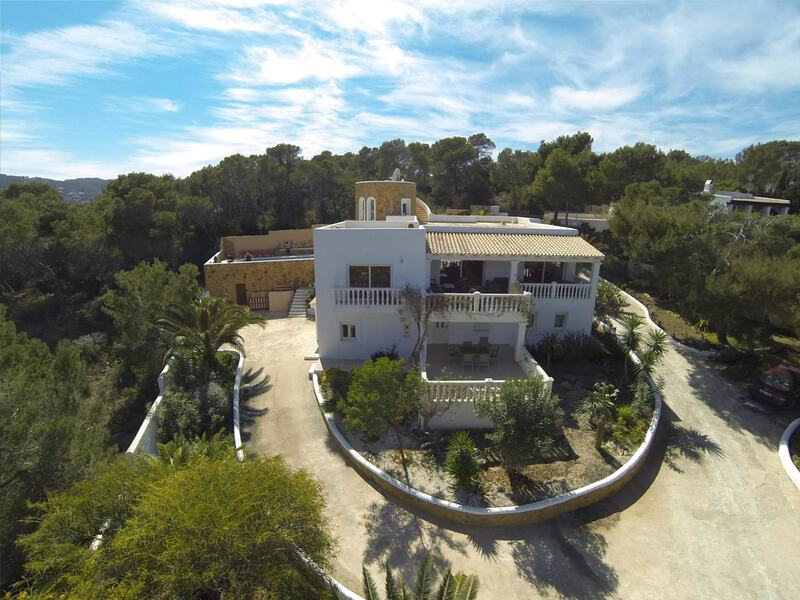 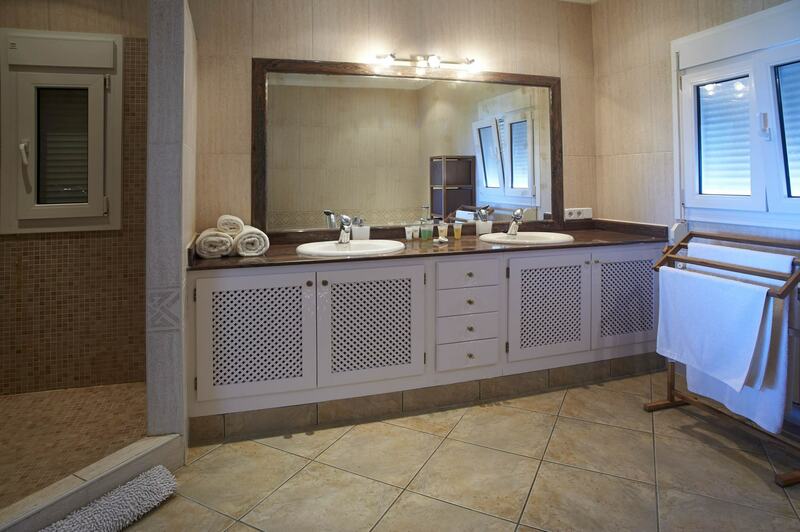 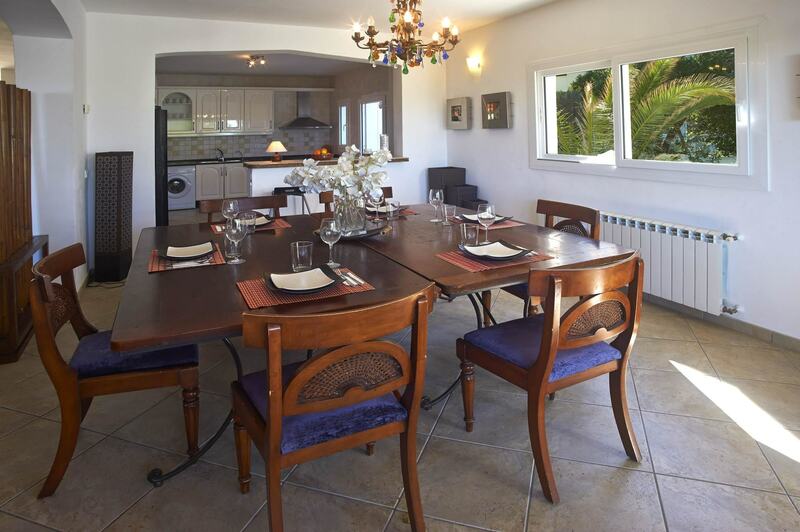 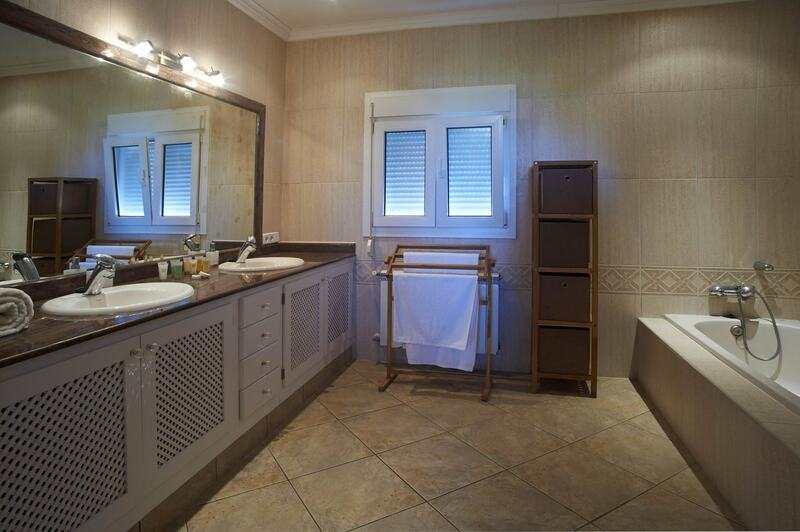 Can Lago has a 45m2 swimming pool, a mature garden, 625 m2 of build plus 350m2 in terraces.